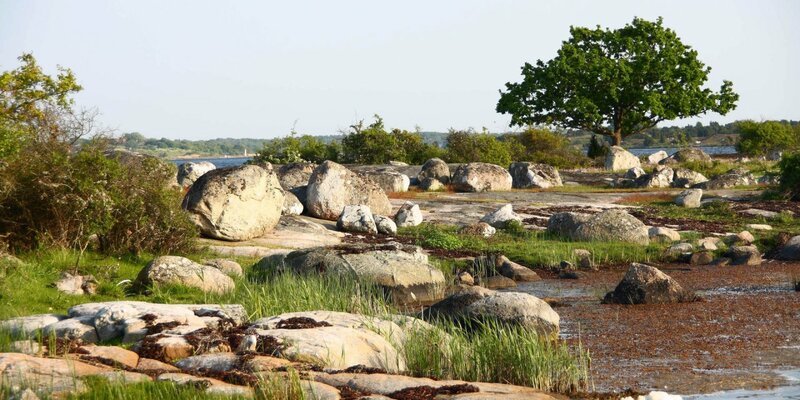 Karlskrona Skärgård is the southernmost archipelago of Sweden, with a total of 1,650 small and large islands. 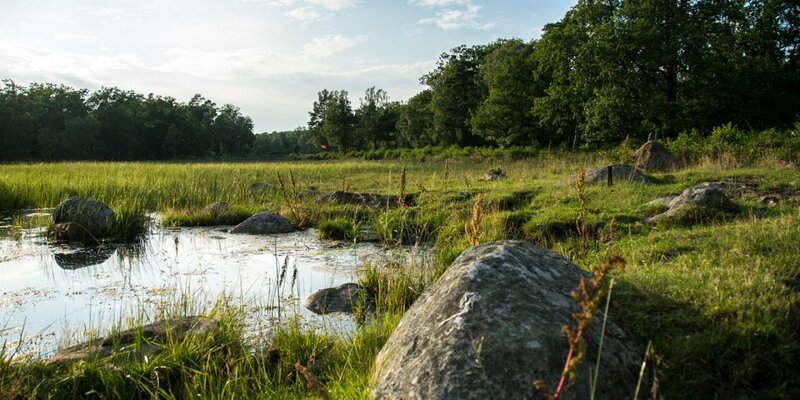 It is the largest collection of islands of Blekinge Skärgård, the picturesque archipelago at the coast of Blekinge. The largest islands in the Karlskrona Skärgård are conntected by bridges to the mainland and can be reached by car, with one exception. 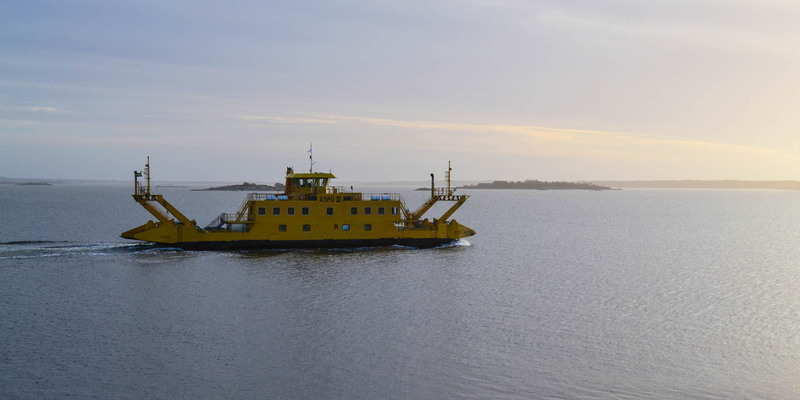 The island Aspö is regularly served by a car ferry, which travels the route from Karlskrona to the island in just 25 minutes. Many of the smaller islands are accessible by archipelago boats, which start at Fisktorget in Karlskrona. Other possibilities are the island taxi or even a boat rental. A good source for current ans seasonal information provides the local tourist office. While the larger islands are inhabited all year round, the small island are sometimes not at all or very sparsely populated. 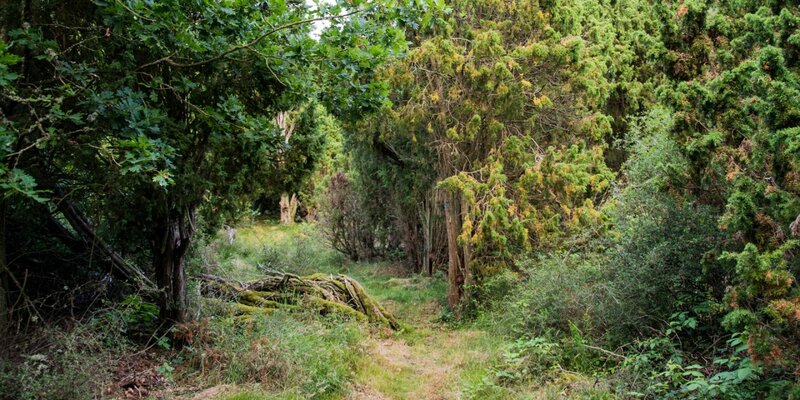 It is an ideal place to seek peace and relaxation in nature. Visitors can do hiking, biking, boating, fishing, swimming or simply listening to the sound of the wind and waves.